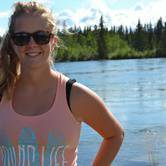 Summer is the perfect time to explore all of the awesome attractions Victoria has to offer. Check out our list of must-see attractions. The Greatest Little Show On Earth, in the famous Empress Hotel since 1970. Over 7,000,000 visitors, named GEM attraction by AAA and recipient of Trip Advisor's Certificate of Excellence. A people attraction, unique, unforgettable fun for all ages! Step into the story books of fact, fiction and fantasy. 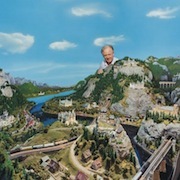 Watch the smallest operational sawmill, travel across Canada in the Great Canadian Railway, take a space ship to the stars, return to the nostalgic days of the travelling circus, visit King Arthur"s CAMELOT plus much more. 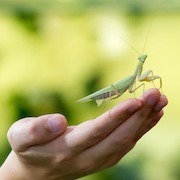 The Victoria Bug Zoo is a must-see mini zoo located in downtown Victoria. Specializing in LIVE TROPICAL BUGS from around the world, visitors get a unique look into the amazing world of bugs. Knowledgeable tour guides give information on the displays and provide a safe animal handling experience for the more adventurous. Tours are always in progress. A gift shop has a selection of unique, buggy gifts for the whole family.  Any special events can be found on their website. Don't miss this hands-on adventure over the summer break! 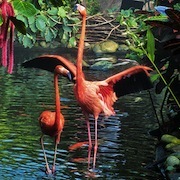 Victoria Butterfly Gardens offers an opportunity to experience the warmth, beauty and romance of a tropical jungle. Stroll past flamingos as they walk through the streams and ponds among the Koi and goldfish, Australian whistling tree ducks and red-eared slider turtles. In their climate controlled environment you will wander through a lush jungle with plans native to tropical rainforest environments and see numerous varieties of poison dart frogs, geckos, tortoises, a variety of tropical birds and thousands of free-flying tropical butterflies. March or run; spy or signal your position; climb or go underground at Fort Rodd Hill, a 120-year-old coast artillery fort. 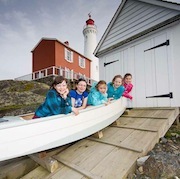 Then steer a ship; sound the fog horn; master the games inside Fisgard Lighthouse, the oldest lighthouse on the west coast. Try your luck at our new Airsoft Challenge, participate in spectacular special events planned for the summer, and stay overnight in one of our new oTENTik tents. These special places, only 15 minutes west of downtown Victoria, are so cool! The Royal BC Museum Corporation is one of Canada’s greatest cultural treasures. Their collections, research and presentations tell the stories of British Columbia in ways that enlighten, stimulate and inspire. 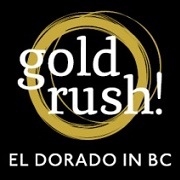 This summer, experience the Gold Rush exhibit, catch a movie at the IMAX theatre, or introduce the kids to the museum with membership into the Kids Club, where they can learn and collect some great prizes and take part in special programs. 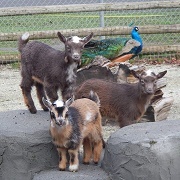 One of the highlights of Beacon Hill Park is the Petting Zoo. The hands-on experience with the goats in the petting area is the most popular feature of the farm, along with the resident peacocks. Other unique features at Beacon Hill are the horse-drawn carriages, free putting green, cricket fields, playgrounds, and the occasional concert going on during the summer weekends. Established in 1954, Western Speedway is the oldest speedway in Western Canada. Western Speedway hosts races for approximately 12 classes on Saturday Nights throughout its eight month season, starting in April. 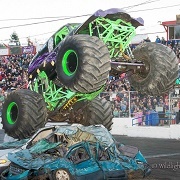 Their fast-paced entertainment also includes featured events and spectacular stunts. On Sunday mornings during the summer, they also host a weekly Swap & Shop (weather permitting), which appears to be the city's largest. Located around the corner from Victoria's Inner Harbour, Fisherman's Wharf is no longer a hidden treasure waiting to be discovered, as it is frequented by as many locals as tourists. 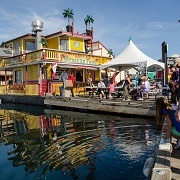 Although Fisherman's Wharf is traditionally renowned as a place to buy fresh seafood, this unique marine destination also offers several prepared food options (the most popular being Barb's Fish & Chips), as well as whale watching and kayak adventures. 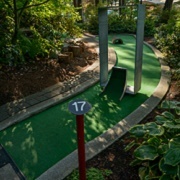 Mattick's Farm is a community hub about 15 minutes from downtown Victoria, where residents and visitors can experience a unique shopping and entertainment experience. This summer, They have performers booked for every Saturday and Sunday afternoon through July and August for their "Summer Music in The Square" series. 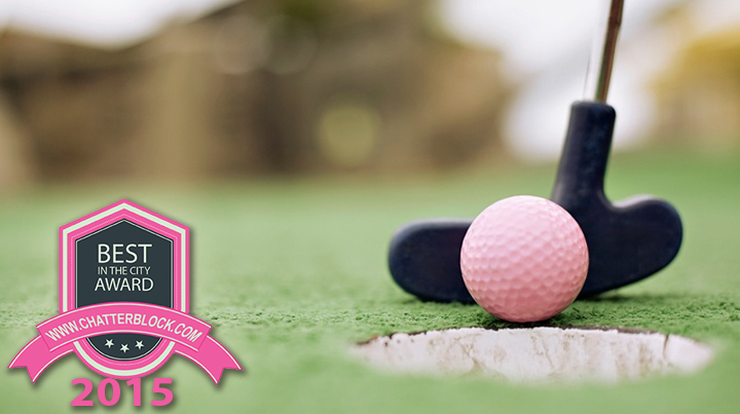 For the kids, Mattick's Farm Mini Golf has long been one of the city's favourites. 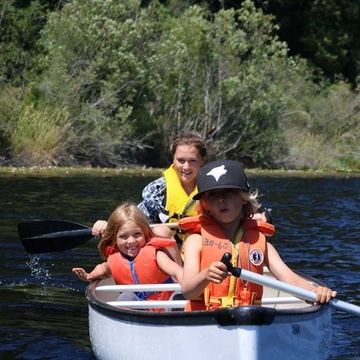 For active and adventurous families, the Victoria WildPlay experience is just for you! It includes the Monkido Aerial Adventure which involves climbing, zip-lining, jumping, and swinging through obstacles. 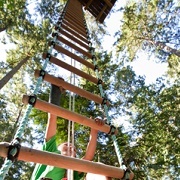 Guests navigate log ladders, cargo nets, rope swings, tightropes, swinging logs, wobbly bridges, and more aerial surprises that gradually become higher and more challenging. If that's not enough, the What’s To Fear Jump (WTF Jump) is available as well--a loose-line plunge from the edge of a 40-foot perch!